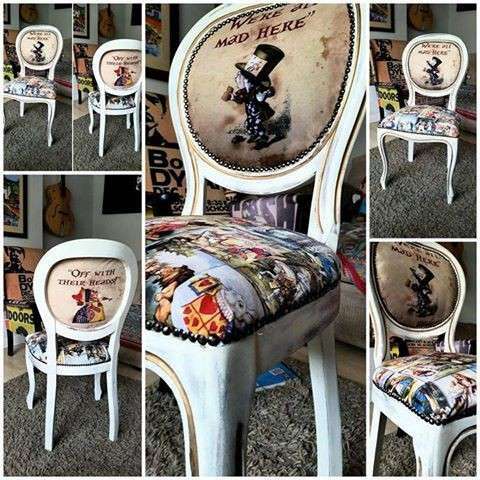 I love the Alice chair! My daughter is mad for all things Caloo Callay! 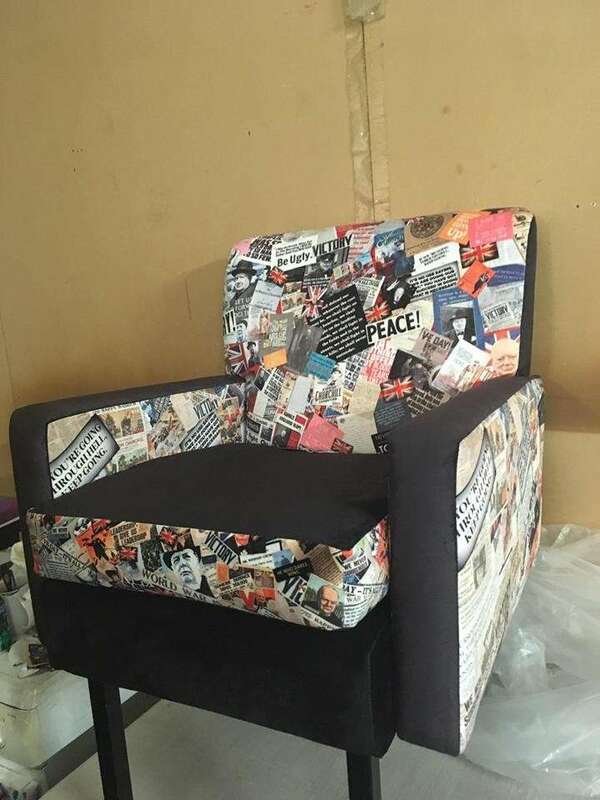 Is it your own printed fabric?